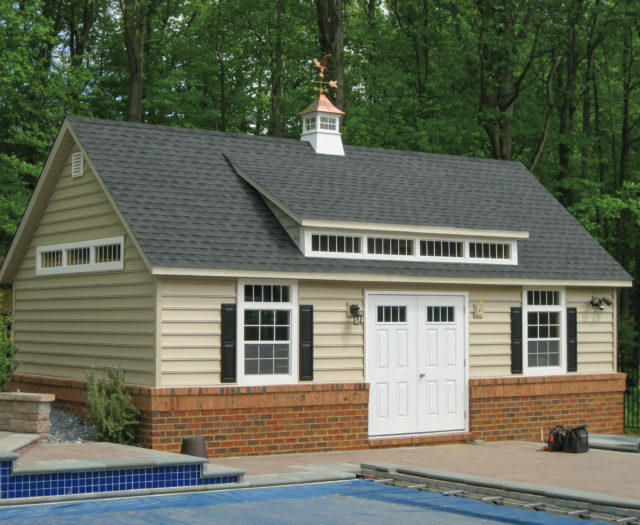 With the upgraded version of the A-Frame Cottage, folks can quickly spot the more refined look of the Classic Cottage. 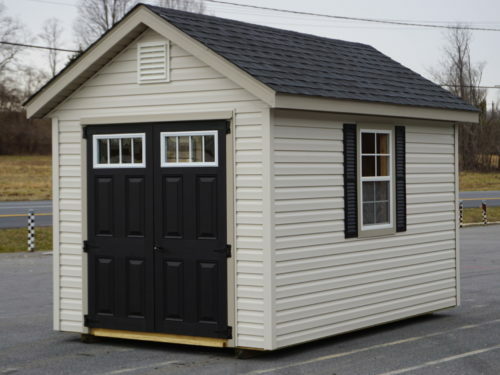 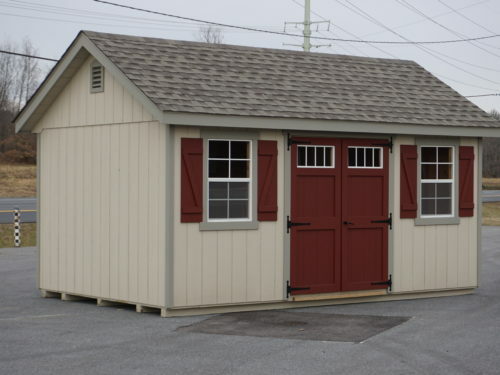 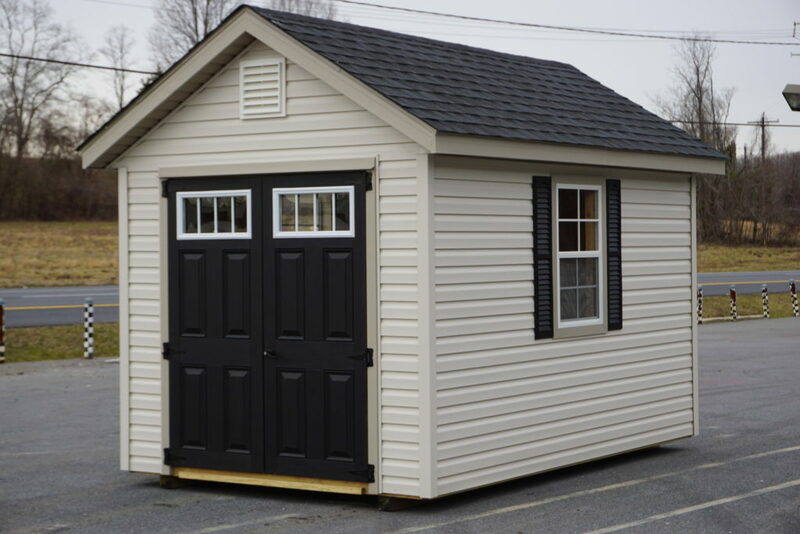 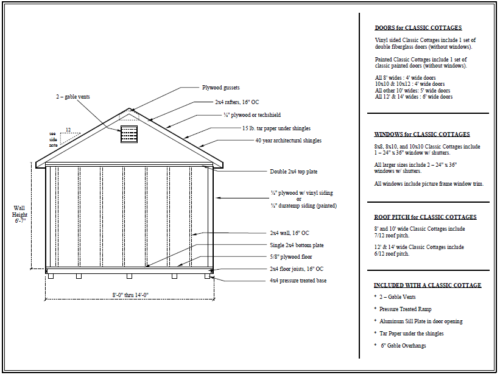 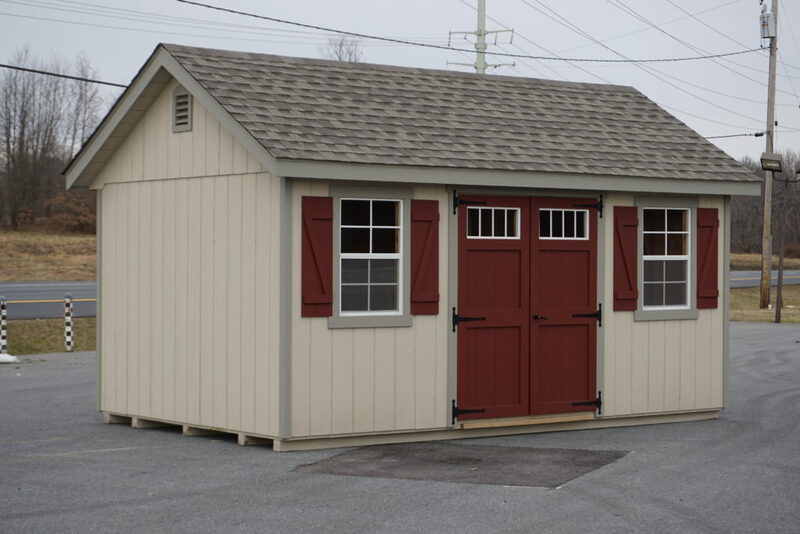 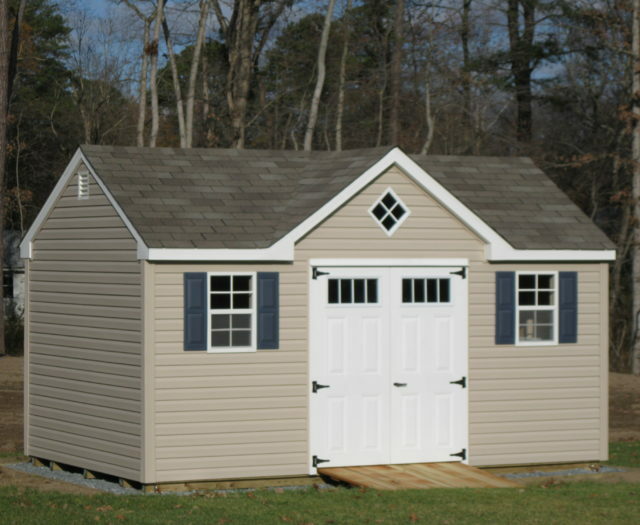 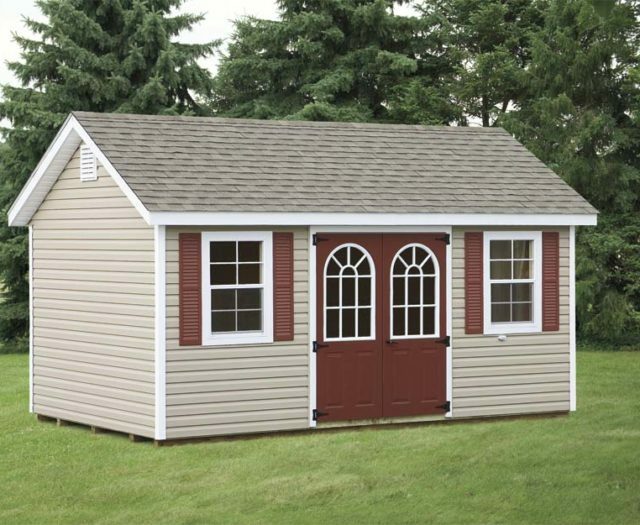 The higher pitch roof line makes the Classic Cottage popular with our customers who want to complement their more upscale homes. 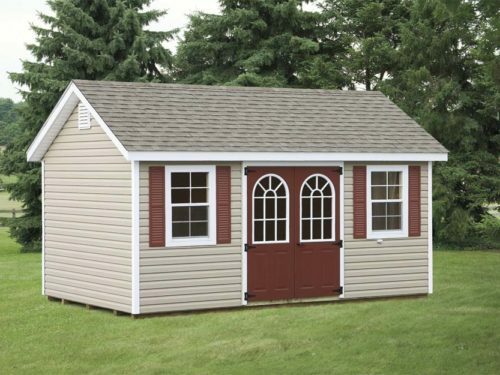 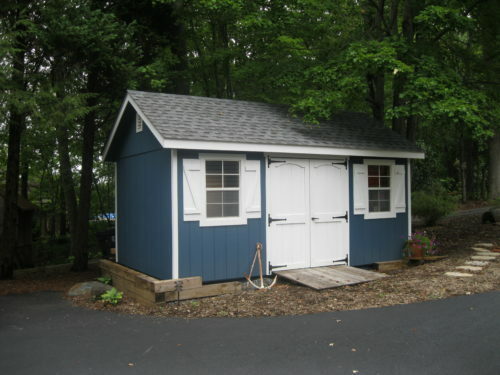 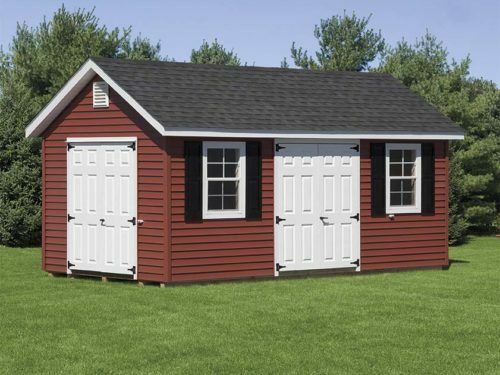 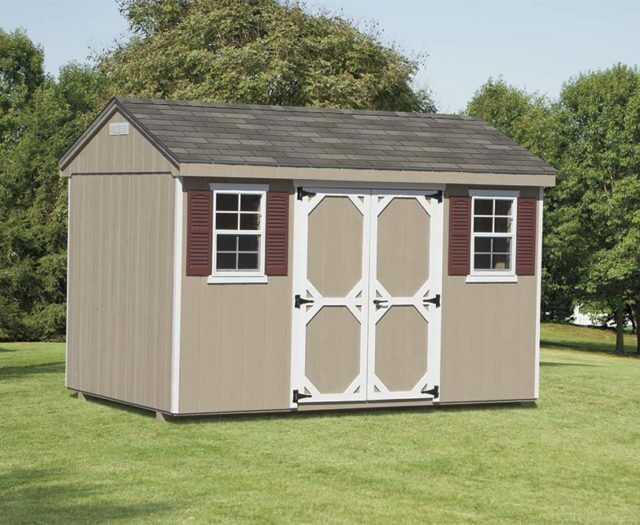 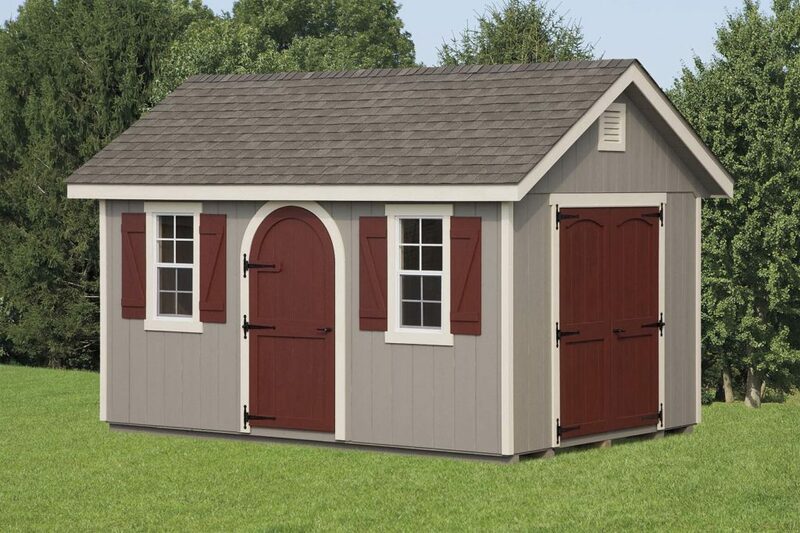 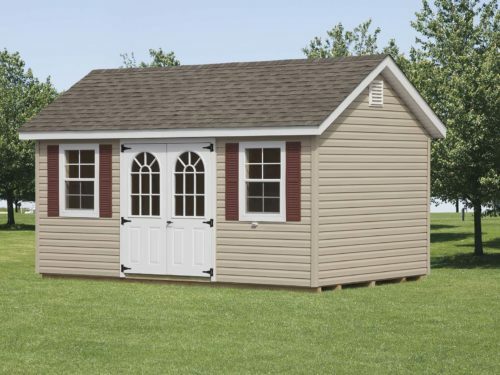 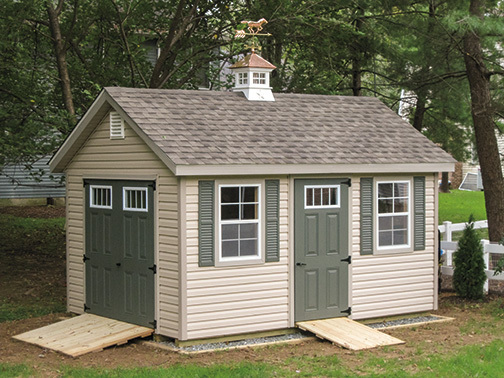 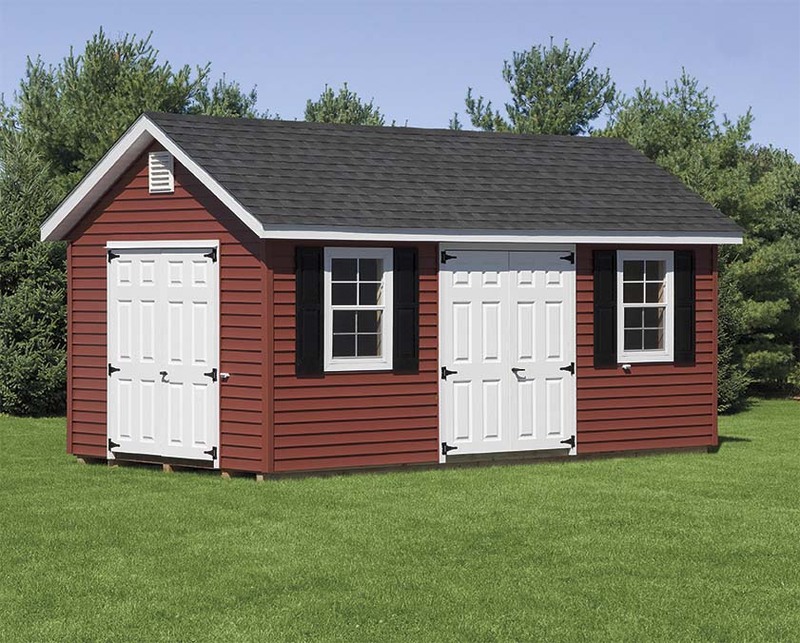 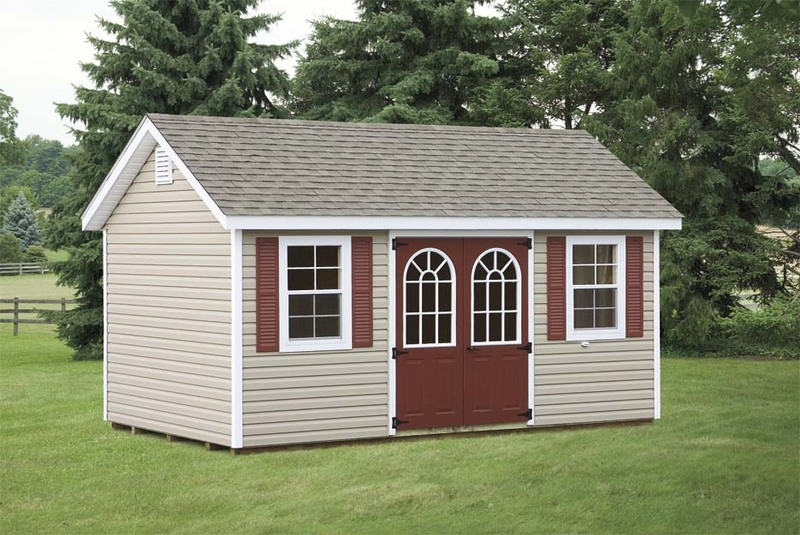 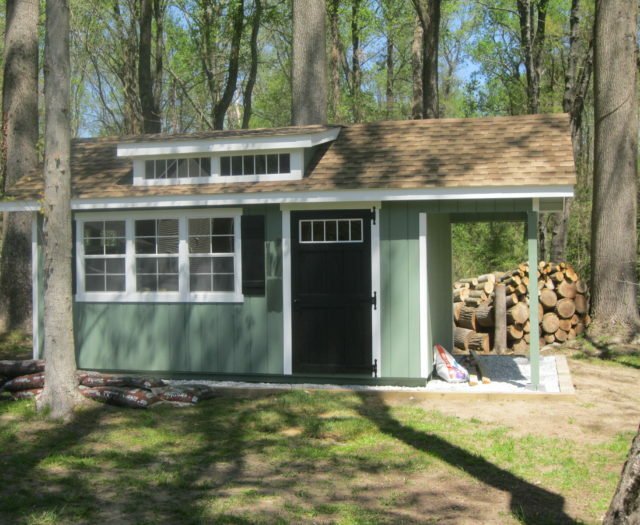 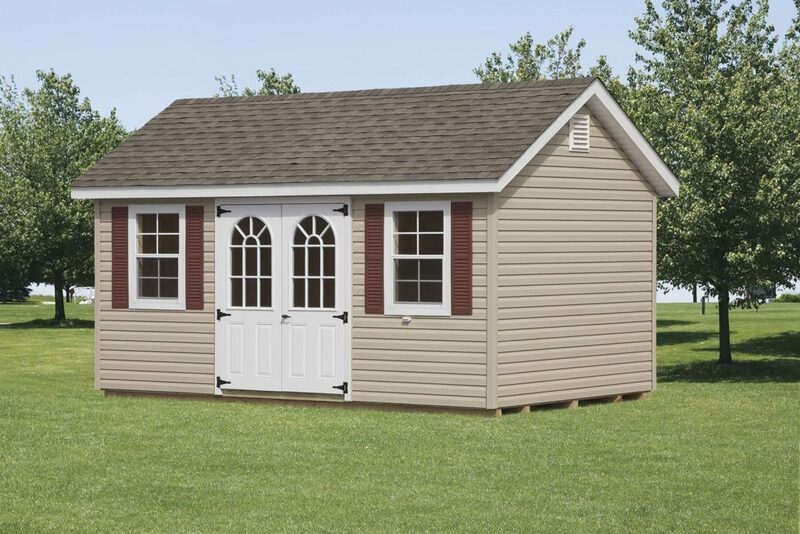 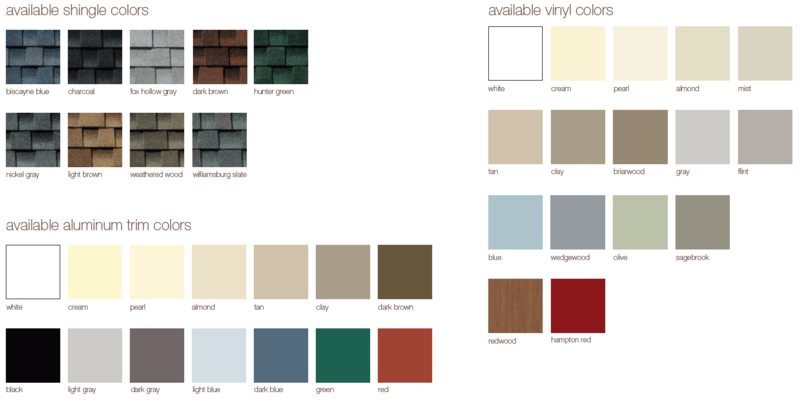 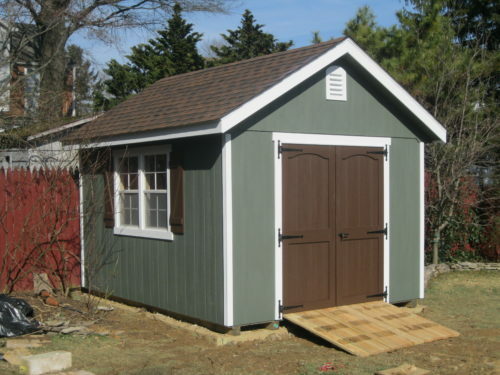 Standard on all Classic Cottages in Vinyl are solid fiberglass doors, oversized picture frame windows, 2 end vents, architectural shingles, and overhangs on all 4 sides. 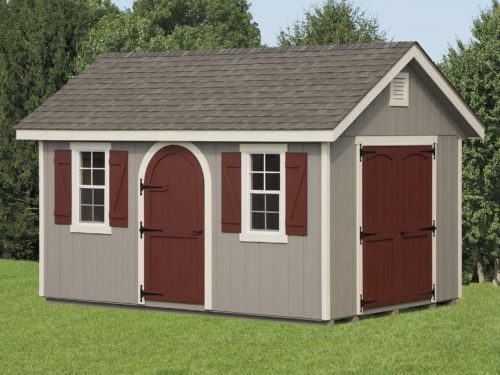 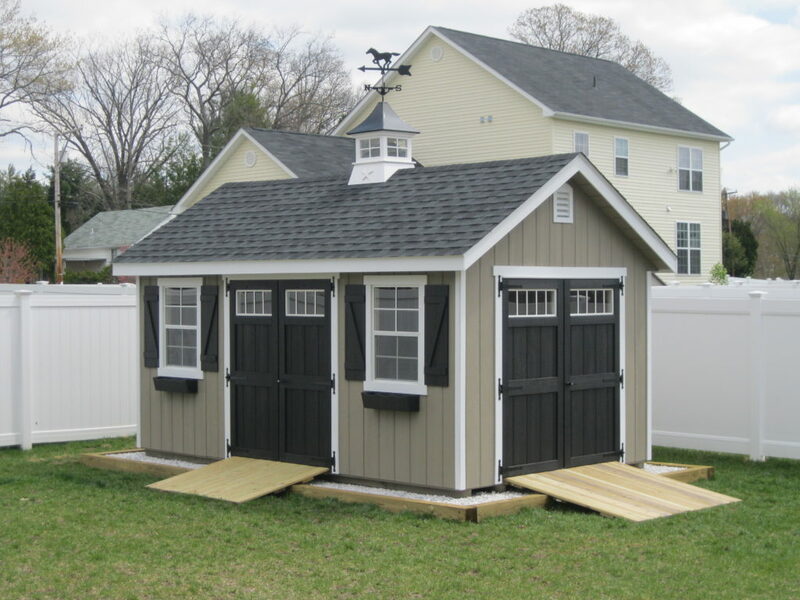 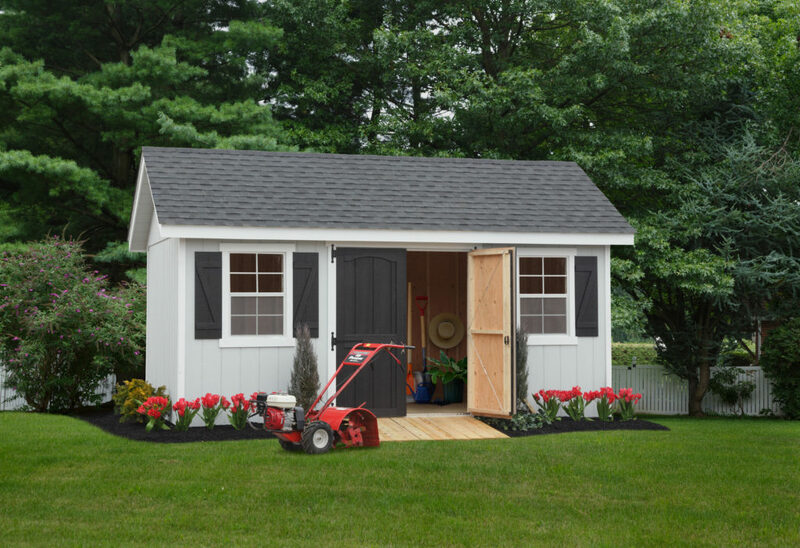 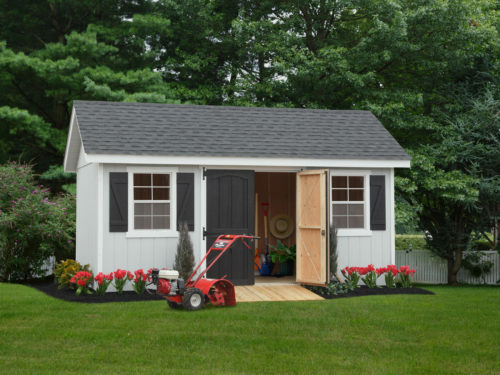 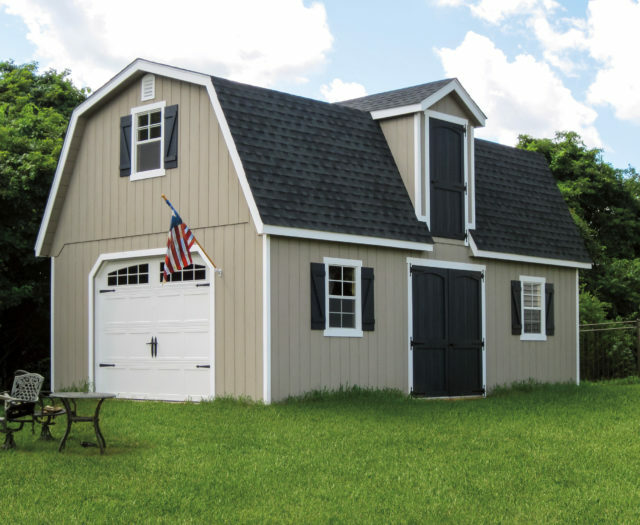 Classic Cottages in Wood come standard with Z Style Window Shutters, oversized picture frame windows, 2 end vents, architectural shingles, and overhangs on all 4 sides. 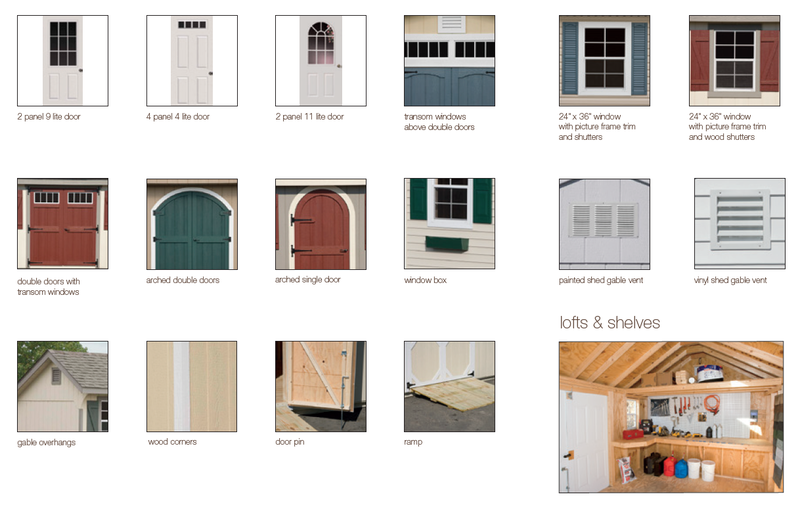 They are available in sizes 6 x 8 to 14 x 48.